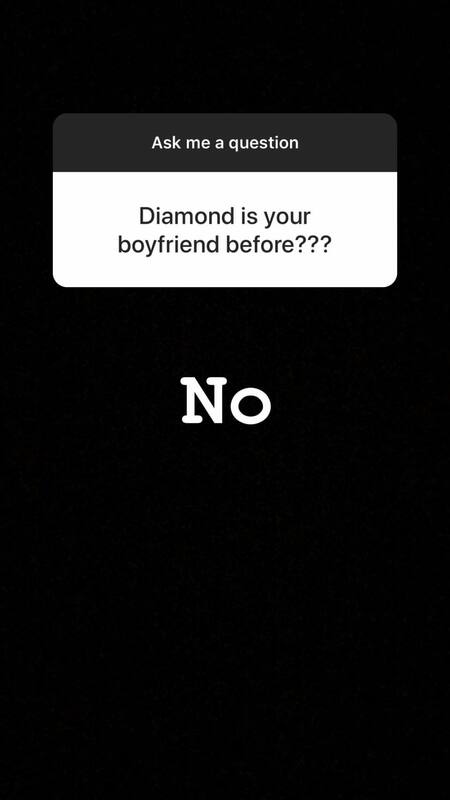 Bongo singer Diamond Platnumz and a Rwandan woman only known as Shaddy Boo were said to have an illicit affair since early last year. 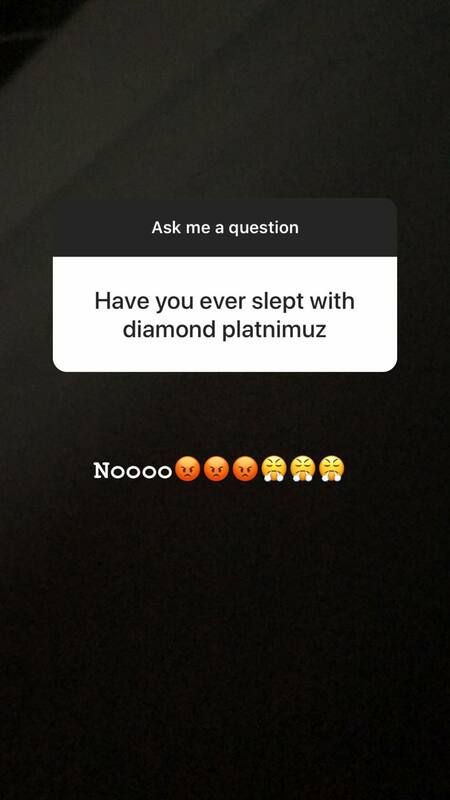 In January 2018, Shaddy set tongues wagging when she was seen taking selfies in Diamond’s hotel room in Kigali, Rwanda. 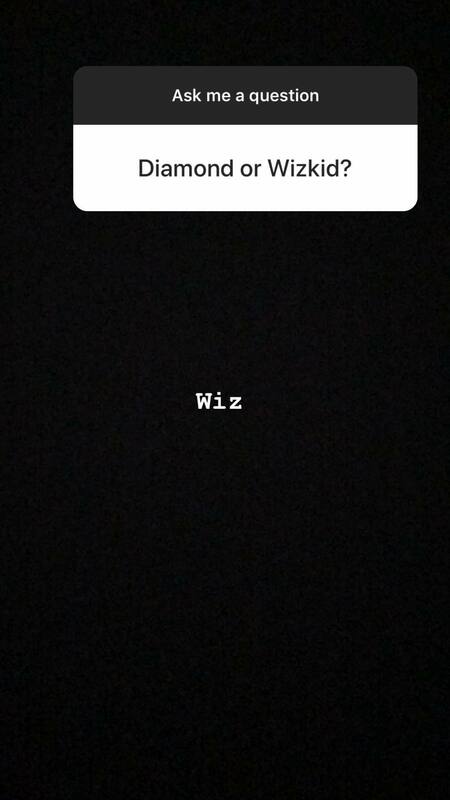 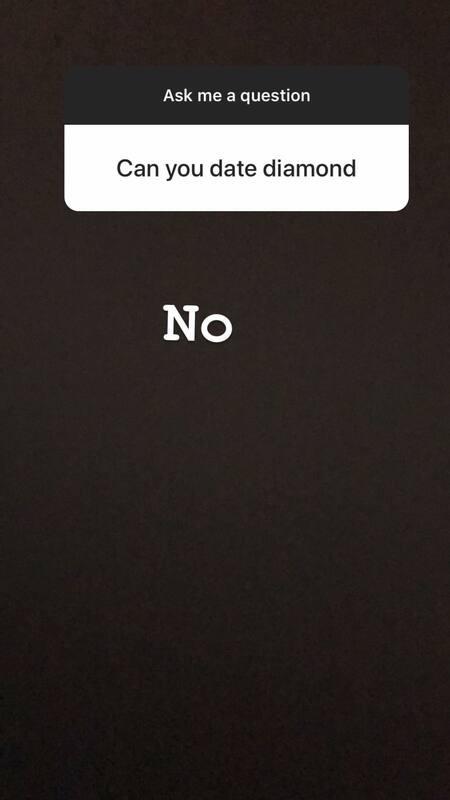 Diamond was still dating Zari at the time. 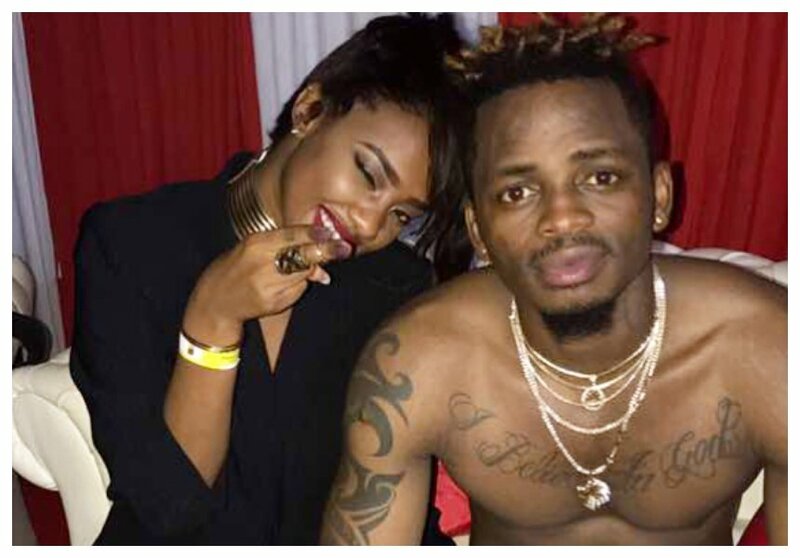 Eight months later, Shaddy Boo and Diamond once again set tongues wagging after they allegedly shared same room again in Dar es Salaam during the Jibebe Challenge which was organized by Diamond. 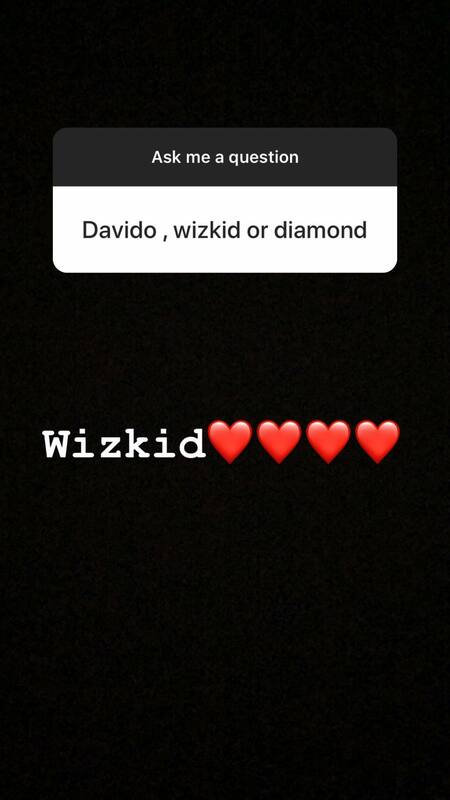 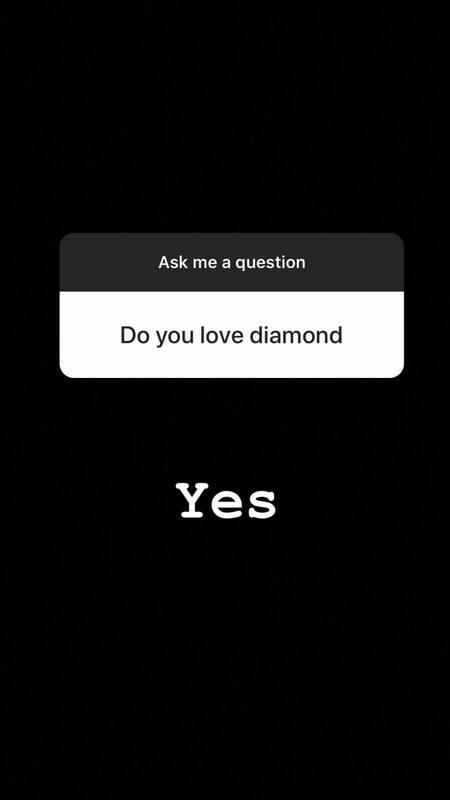 Shaddy Boo set the record straight about her relationship with Diamond during an interactive session with her fans on social media.